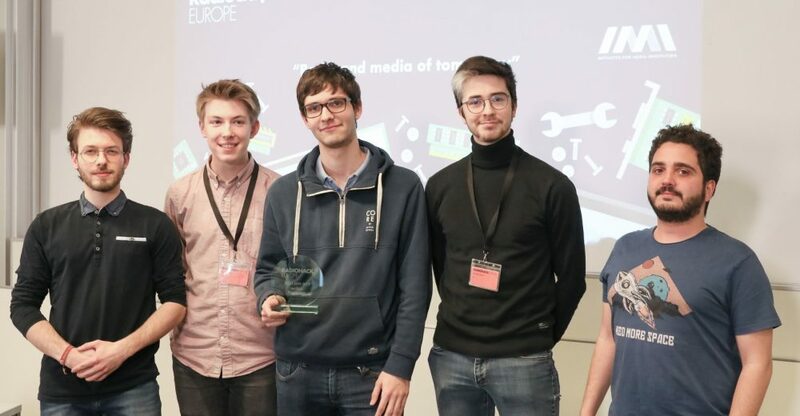 Radio Hack Europe 2019 was a 48-hour hackathon around the theme “Radio and media of tomorrow”, which took place on 29-31 March on the EPFL campus, with the support of MediaRoad and the Initiative for Media Innovation. Bridges in Audience Measurement – no more finger pointing and winging but cooperation! 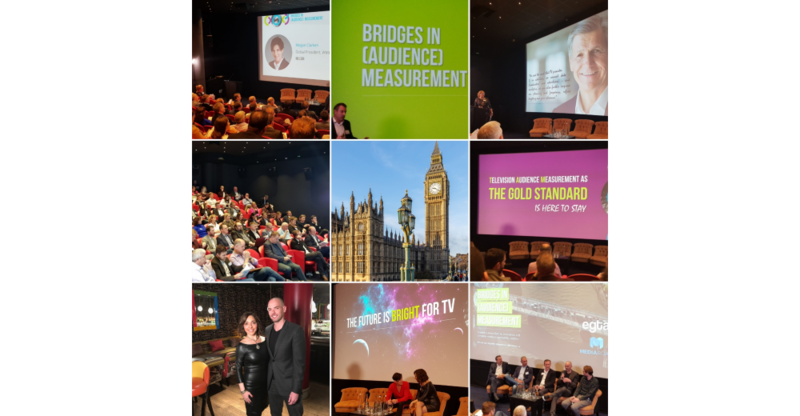 On December 4 2018, in London, egta, the Brussels-based association of television and radio sales houses organised, in the framework and with the support of MediaRoad an event titled Bridges in Audience Measurement. This forward-looking conference brought together close to 120 representatives of leading advertising companies, TV broadcasters, sales houses, media agencies, research companies and ad tech providers. The main aim of the conference was to discuss the necessary evolution of TV audience measurement, challenges as well as possible solutions. 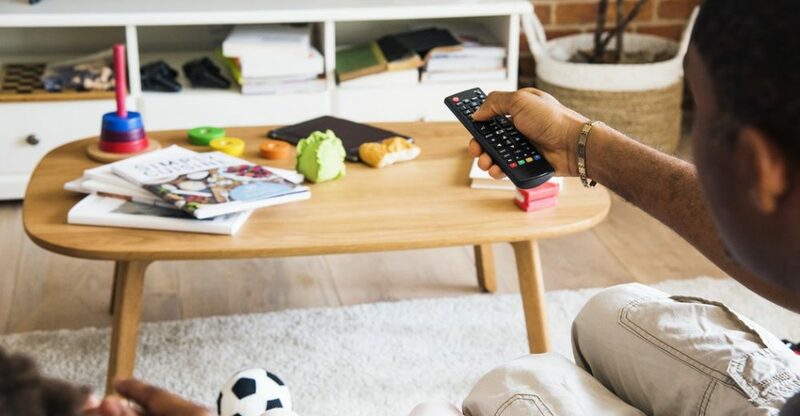 As an organisation which represents a very wide network of TV and radio sales houses: large and small, in all kinds of markets, in Europe and beyond, egta is ideally positioned to represent the TV ad sales industry at large in the context of this specific “bridging” experience. When it comes to measurement, egta – its members and Board of Directors – is convinced that building bridges is what our industry needs most: between industry partners, between continents, between media, devices and platforms, between content and advertising, between various fields of expertise, between individual initiatives, methodologies – older and widely accepted ones as well as newer and equally valuable ones. 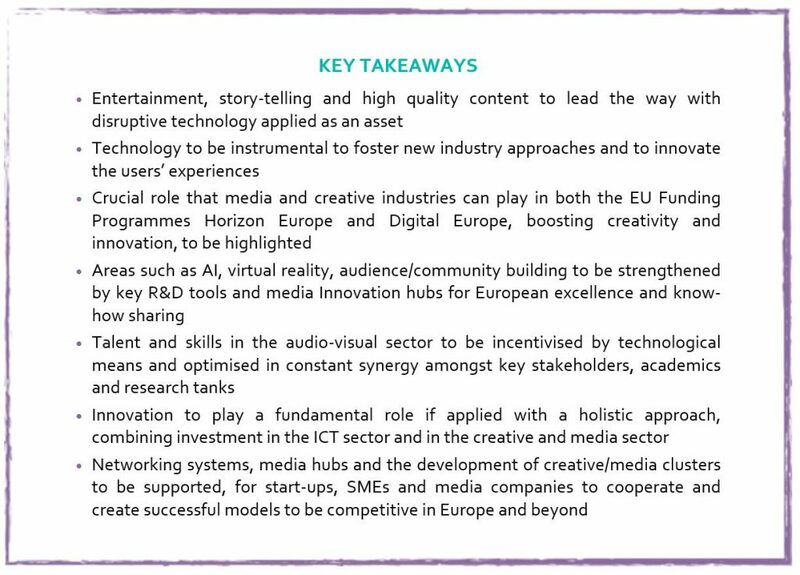 Jerome Dechesne, CEPI President, underlined the crucial role that the creative industries sector will increasingly play, and the key importance of each stakeholder along the audiovisual value chain. Research and innovation can multiply the potential of the industry: firstly, by powering content production and distribution and adapting the traditional means to the technological era; secondly, by investing on skills and digital literacy for the whole sector and for audiovisual workers to remain competitive. Dechesne suggested the establishment of a dedicated European media innovation scheme within Horizon Europe to amplify the innovation potential of the media sector. Nicola Frank, Head of European Affairs at the European Broadcasting Union (EBU), highlighted the current evolution of traditional broadcasters into more flexible public service media organisations. 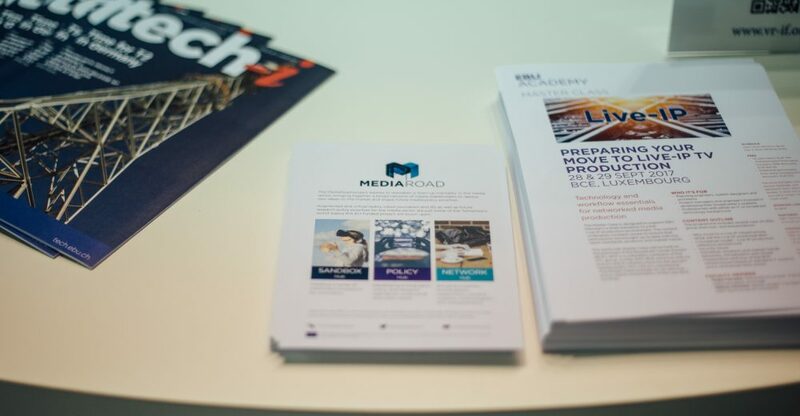 The growing complexity of the sector would be reflected by the creation of a European Media Ecosystem, which MediaRoad could serve as blueprint for. The structure could revolve around three main hubs: the SandBox Hub, dedicated to innovation; the Policy Hub, to develop a common policy vision; and the Network Hub, for coordination on policy action between stakeholders. 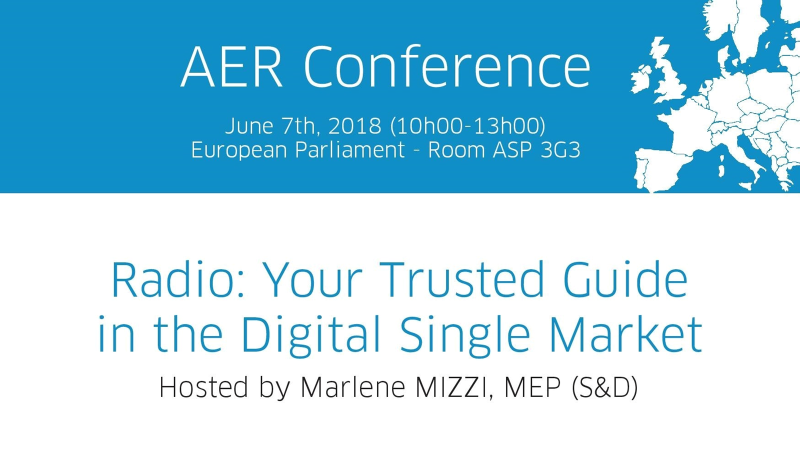 On Thursday, June 7th, 2018, the Association of European Radios – AER, organised a conference at the European Parliament stressing the important role played by radio in fighting against disinformation. John Purcell (IBI President), moderator for the conference, welcomed the guests to the 2018 AER Conference. Mr Purcell stressed the difficulties faced by radio to guarantee its future in today’s world as technology is rapidly changing. 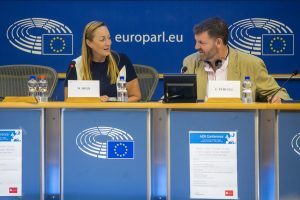 Marlene Mizzi MEP (Member of the Group of the Progressive Alliance of Socialists and Democrats in the European Parliament – S&D, Malta) outlined the work her team and her performed on the European Electronic Communications Code. She stressed that the legislators have managed to reach what seems to be an acceptable compromise for radios, pushing digital broadcasting in cars, whilst recognising that online is important and that FM is still the main door to access radio. In that sense, radio is essential for citizens as it enables them to reach a free and accessible medium, helpful in cases of disaster or to tackle fake news. This is why radio should maintain a good shape, through FM as it is currently the case. 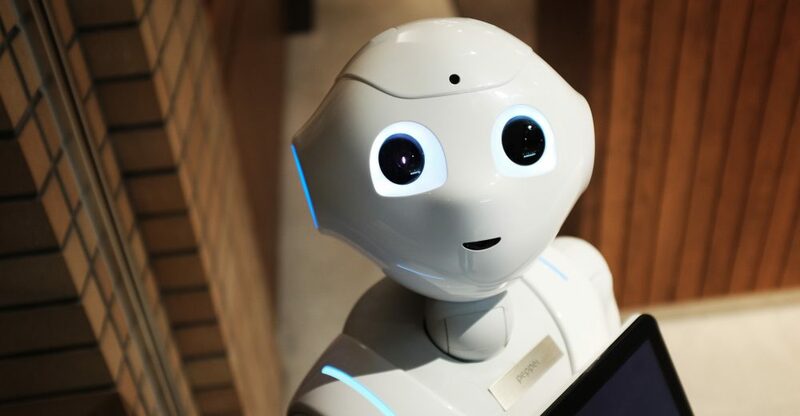 Robot journalism or automation is becoming an important part of news production. It speeds up news production and generates a vast amount of content in a matter of sector to be distributed and consumed in print and online. However, we know little about how news automation work and its implication on ethics and quality of journalism, as well as the impact on human journalists. These questions were explored in a workshop organized by the European Federation of Journalists (EFJ) within the framework of the Media Road project on 5 June in Lisbon, Portugal. The workshop was attended by around 40 participants from across Europe, including journalists, academics, media and journalists’ representatives. Experts on robot journalism, journalists, developers, media managers and academics participated in the three panels discussion focusing on: the production and application of robot journalism, the impact on the working conditions of journalists and the ethical issues surrounding robot journalism. Animation is a dynamic sector which is flourishing and rapidly changing in terms of technology and audiences. It is a concrete example of collaboration, innovation and creativity. It is an industry which opens up great opportunities to the animators but at the same time financial limitations often lead to technological weaknesses and consequently, less competitiveness in the market. These aspects are presented below in an interview by our colleague from the European Coordination of Independent Producers (CEPI) with Philippe Alessandri; Philippe is Chairman of Animation Europe, the pan European Association which includes animation producer association within the EU, also active member in CEPI. Liana Digka: How has digital innovation improved the quality of animated series and permitted to relocate production in Europe by increasing the productivity of the animation studios? 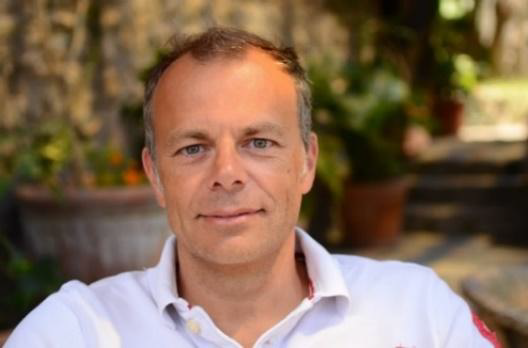 Philippe Alessandri: In the 90s, when I had my first contact with Animation, Asia was the place where the animation work was sub-contracted because of the low-cost services. The production was based on traditional means such as hand drawing and camera shooting. At that time, two French companies invented a digital system in order to produce animation electronically. It took 10 years for this technique to be completely accurate and to get enough well-trained artists to use it. With this technique the productivity increased and European production companies became more competitive vis-à-vis the Asian ones. This production optimisation combined with the tax incentives adopted by some European governments made it affordable to relocate production in Europe. 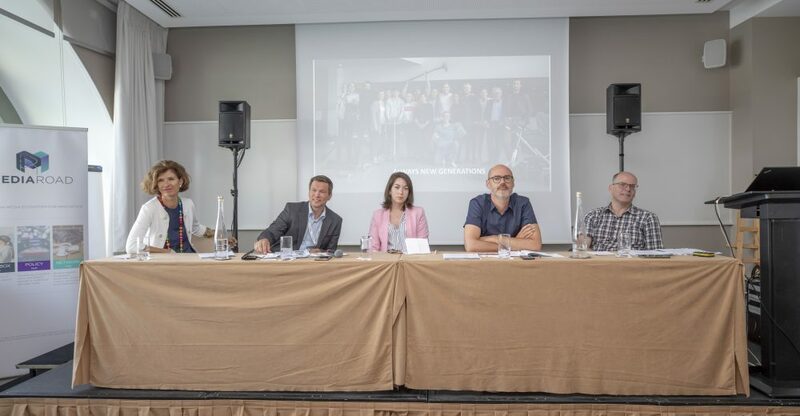 Radiodays Europe is a pan-European radio conference created by European public and private radio broadcasters, primarily aimed at management, middle-management and programme developers. 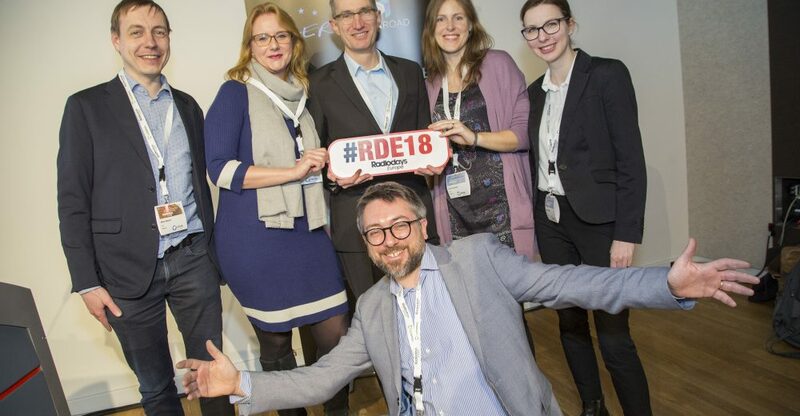 This year’s edition of the biggest European radio event of its kind took place in Vienna from 18-20 March 2018 and gathered 1600+ radio leaders from 60+ countries. The Association of European Radios (AER) has organized a Sunday Special Focus Workshop during RadioDays that focused on “Post-convergence radio – Hybrid radio technical view and how to build (on) it”. This event, organized in the framework of the MediaRoad project, aimed at providing participants with a perspective on the hybrid radio – its application and complementary approaches. Participants got an opportunity to learn about the three on-going Horizon 2020-funded projects: HRadio, Marconi, and MediaRoad. 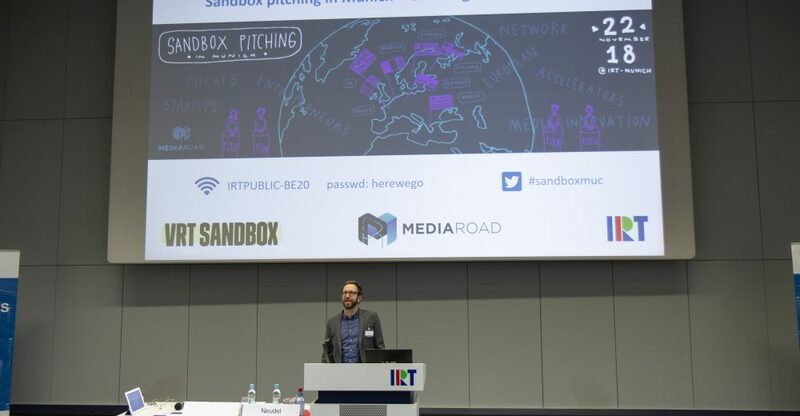 Moreover, they learned about the ways VRT’s Sandbox supports innovation in the radio environment, and how Radioplayer helps radios to embrace the web.